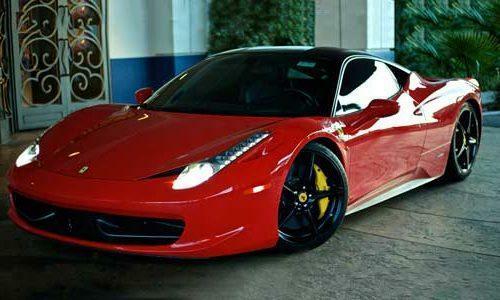 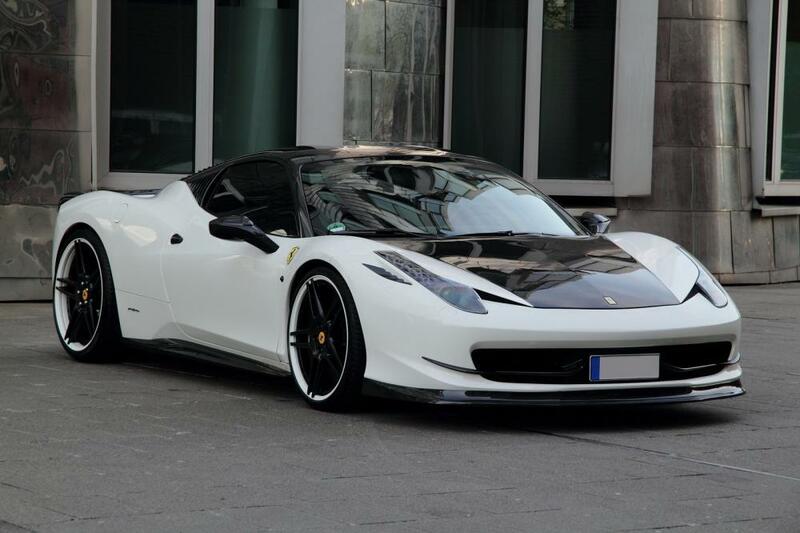 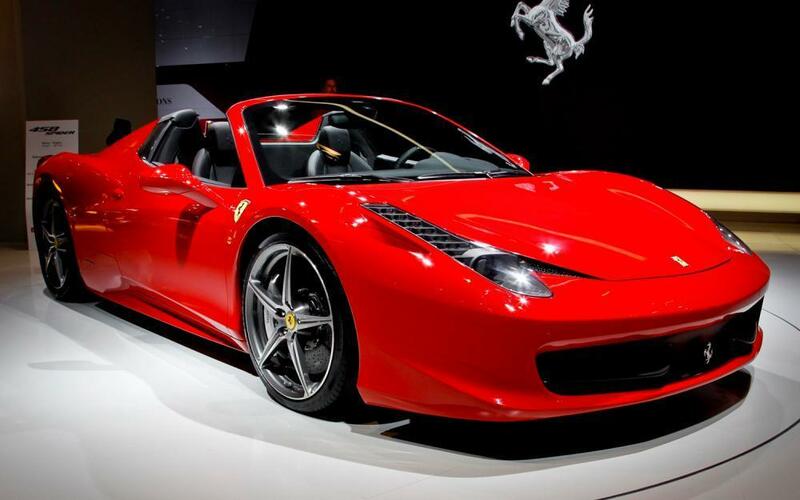 Welcome to LV Cars Luxury Rentals, Your Las Vegas Rental. 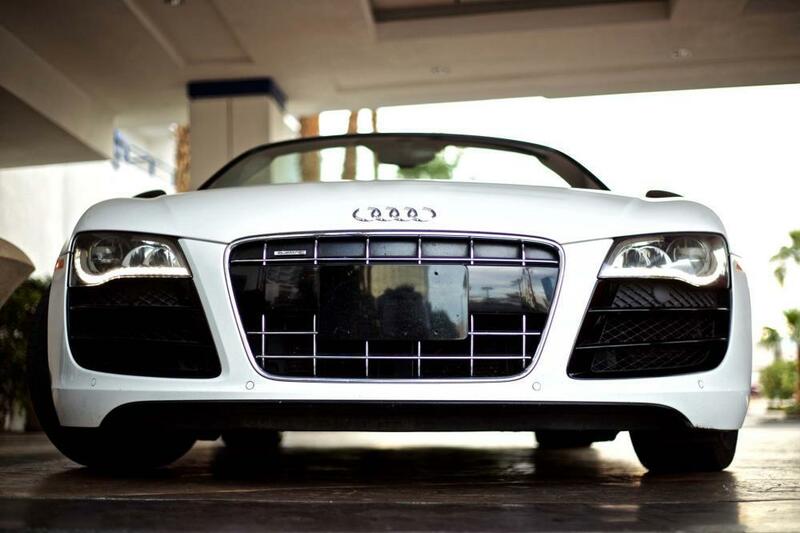 Our clients have high expectations for their vehicles, and equally high expectations about the rentals and the professionals who serve them. 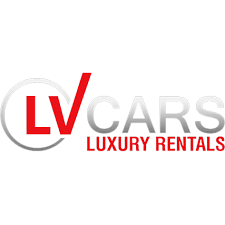 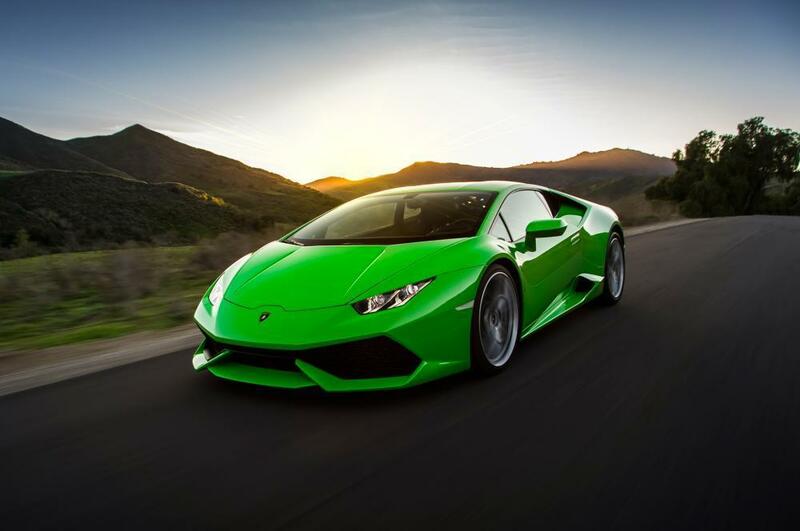 LV Cars Luxury Rentals is widely recognized to be among the best in quality, reliability, value and customer satisfaction in both sales and service.